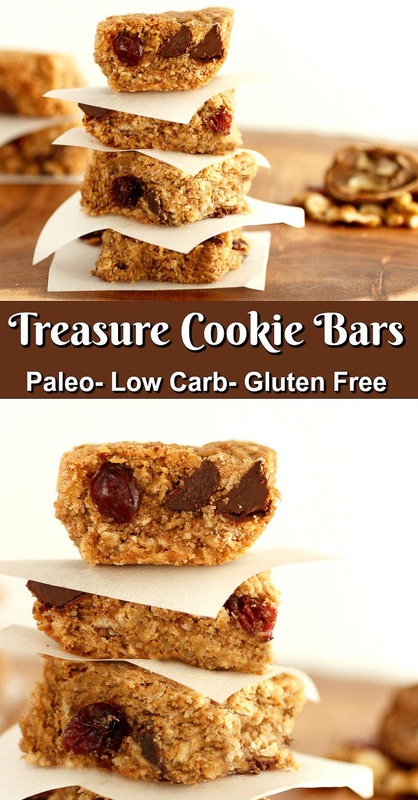 These Treasure Chest Cookie Bars Paleo are, gluten free, grain free, low carb and so darn yummy. 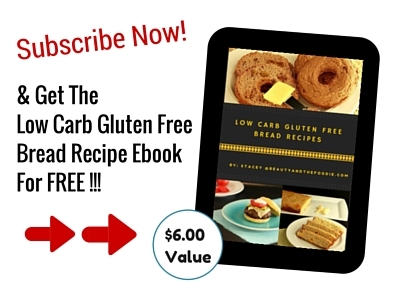 Treasure Chest Cookie Bars Paleo are gluten free, grain free and have a low carb version. Yummy cookie bars that are loaded with a treasure chest of goodies inside them. Chocolate chips, walnuts, shredded coconut, orange zest and dried cranberries are the tasty loot in these cookie bars. These treats could definitely cause friends and family to loot the entire pan of them. Sorry about the pirate jokes, I can’t seem to help myself. But these treats are actually a make-over my mom’s much loved treasure chest cookie recipe. ⅓ cup chocolate chips of choice: for low carb use sugar free chocolate chips (I used Lilly’s Brand), or for Paleo use Enjoy life chocolate chips . In a large mixing bowl mix: almond flour, coconut flour, shredded coconut, orange zest, granulated sweetener, baking powder, and gelatin. Mix together until combined. Add whole egg, egg white, vanilla extract and melted butter. Mix together thoroughly. 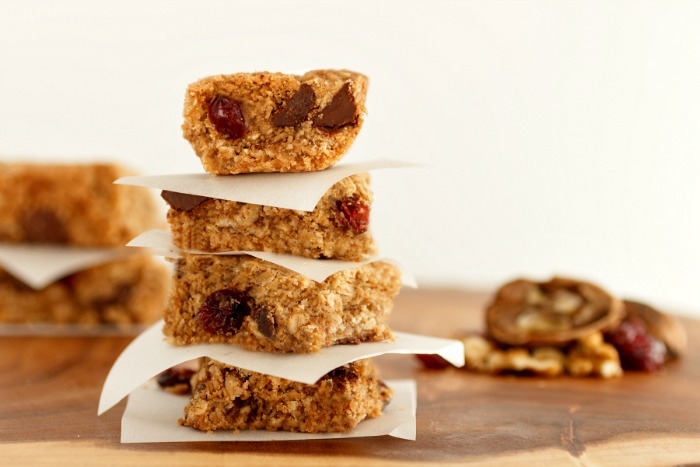 Fold in chocolate chips, dried cranberries and walnuts. 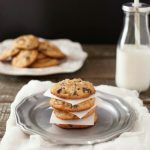 Spread cookie bar dough evenly over the bottom of the baking sheet and bake for 20 to 30 minutes or until center is done and toothpick comes out clean. Let cookie bars cool completely before cutting and serving. 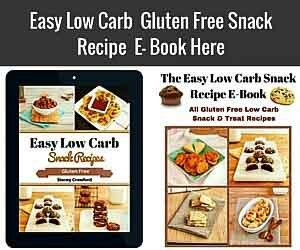 Nutritional Data for Low Carb Version (using Swerve sweetener and Lilly’s baking chips): Yield: 12, Serving Size: 1 bar, Cal: 169, Carbs: 5 g, Net Carbs: 2 g, Fiber: 3 g, Fat: 15 g, Protein: 4 g, Sugars: 2 g, Sodium: 174 mg.
Treasure Chest Cookie Bars are gluten free, paleo and low carb cookie bar treats with tasty treasures inside. ⅓ cup chocolate chips use sugar free chips or chopped low carb chocolate bar, or enjoy life chips for paleo. Nutritional Data for Low Carb Version (using Swerve sweetener and Lilly's baking chips): Yield: 12, Serving Size: 1 bar, Cal: 169, Carbs: 5 g, Net Carbs: 2 g, Fiber: 3 g, Fat: 15 g, Protein: 4 g, Sugars: 2 g, Sodium: 174 mg. These bars are truly a treasure chest of FLAVORS!! Thank you GiGi. Love your site and Youtube channel. Oh, I would loot the pantry for these goodies for sure! This is definitely my kind of treat. Thanks for providing a low carb version. Ha! Love the name and all the healthy goodness! I can’t wait to try this recipe! Thanks Teasha. After posting this, I kept getting all kinds of pirate ads showing up, lol. Oooh, cranberry, orange, AND chocolate?? Sign me up! I love the name of these, so fun! So many yummy goodies in these cookie bars too! YUM! 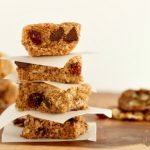 These cookie bars look so delicious and they are perfect size to pack in my lunch bag ! Wow! 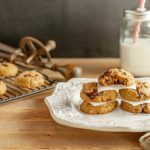 These cookies look simply amazing! Delicious and moist with amazing ingredients, what more could you ask for. Ohhhh….just like their name, I’m sure these cookies are an absolute treasure! Thanks for sharing! I must try them soon. These look delicious! 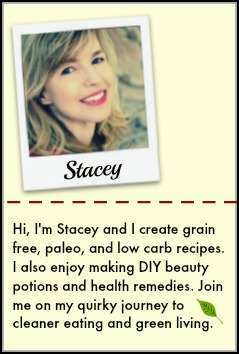 Love the hidden healthy treasures! 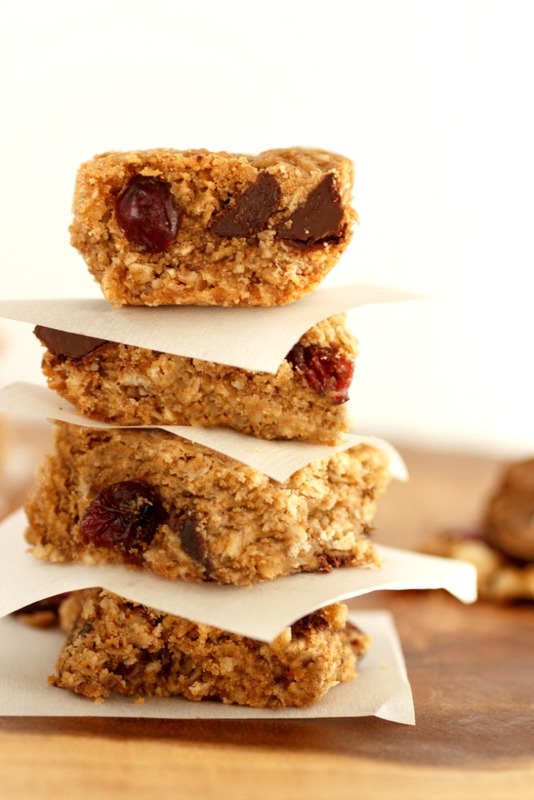 These bars look so delicious- like oatmeal cookie bars! 🙂 I love that there is orange zest in them- how fun! Thanks jessica, they are somewhat like the oatmeal cookie bars & I love orange zest in cookies! Yum! 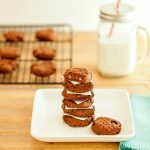 My kids will love these (and I’ll definitely have to sneak a few too). I’ll make sure to tell them some pirate jokes too when serving them, haha. These look delicious! I can not wait to make these to put in my kids lunch boxes! Thanks for sharing! These look AMAZING! A treasure chest of goodies indeed, and so much room to pack in a few more maybe 😉 I’m getting ideas! Yum. These look so delicious! They would be perfect with a good cup of coffee! These look delicious! 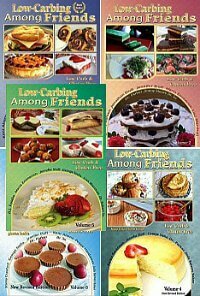 Thanks for the low carb options! These are perfect for little hands! And I would even feel good giving this to my toddler! Great ingredient list! Thank you! Oh, these look really good! Can’t wait to try them. Thanks for sharing. You’re welcome Katja 🙂 Thanks for stopping by. I love the look of these cookie bars! I can see how they are a crowd pleaser. Sharing!